They are made in order to cut cost, car weight and save space in the boot . It is preferred to the heavier standard full-size tyres which creates drag and increase in fuel consumption. But they are not meant to be permanent replacements for the standard full-sized tyres. 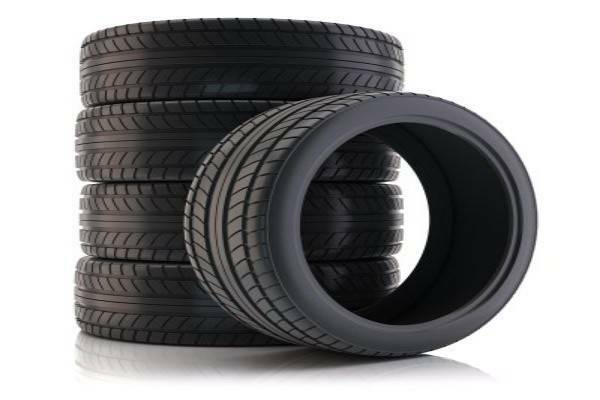 They are mainly designed to be used as a spare tyre to get you to the nearest service station or local vulcaniser where the flat tyre can be fixed and reinstalled as soon as possible. 1)Donut spare tyre should not be driven faster than 50 mph or 80 kph. If you are forced to use it , it is best to get it replaced as soon as possible. 2) The safe air pressure recommended for the donut tyre is 60 pounds per square inch (psi). Exceeding the 60 psi may cause explosion and accident. 3)Make sure they are installed on the rear of your car since most cars weigh more in the front . Also , braking force comes mostly from the front which means the car may not stop quickly since they have very little traction . 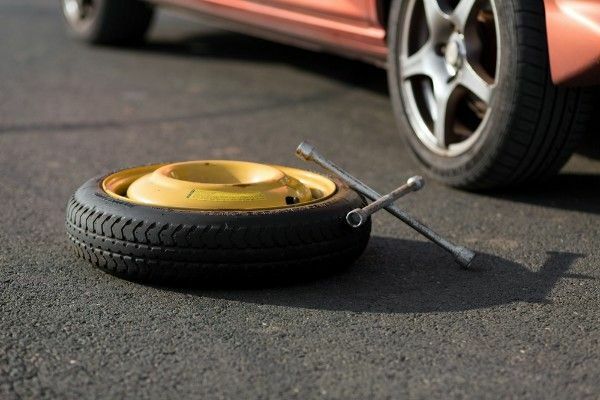 4)Use the donut spare tyre to drive to only a short distance or about 50 miles at most since they have little tread that wears out in no time. 5)Driving on the temporary spare tyre makes the electronic stability control (ESC) and traction control systems work ineffectively. 6) Driving with 3 standard tyres and one donut tyre makes your braking system less effective and handling poor. 7)The wheel-speed sensor might detect the difference and light up your instrument panel with brake and ABS (anti-lock braking system) warning lights. 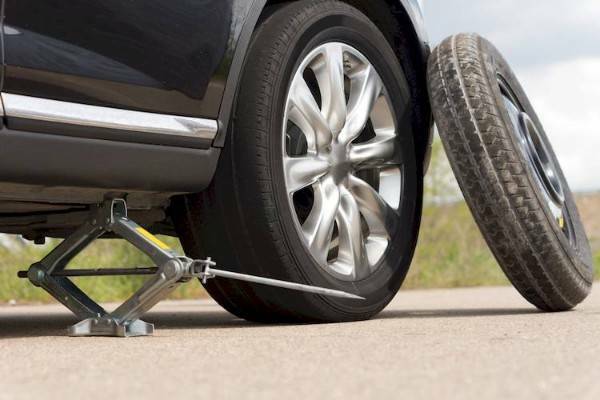 In order not to find yourself stranded in the middle of nowhere (if your car comes with the donut spare tyre) , make sure you have the regular-size spare tyre ( or even the tubeless type) that’s always ready to go .